Congrats! 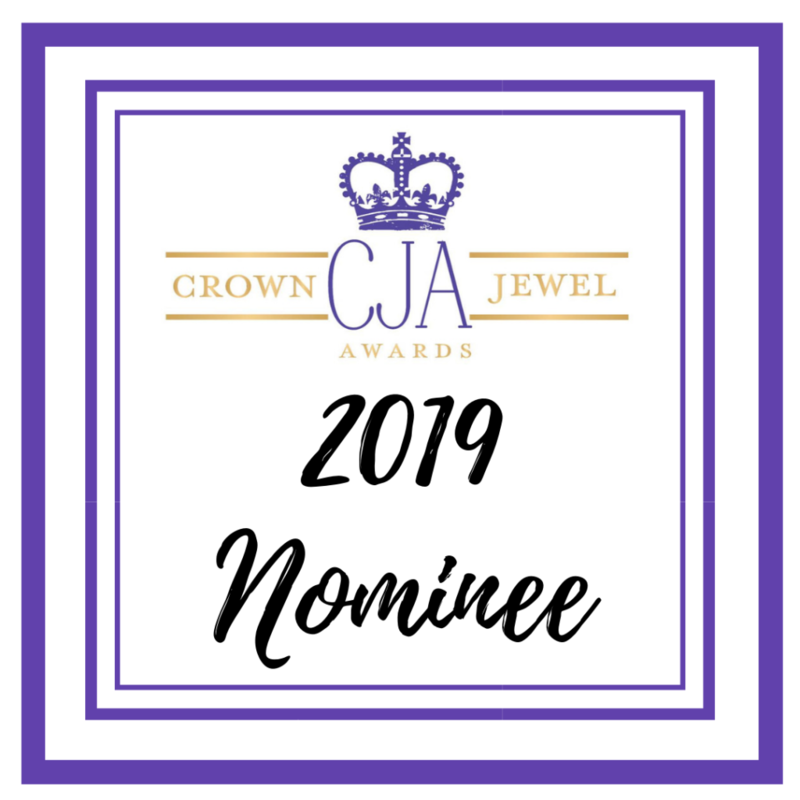 You're A 2019 Crown Jewel Award Nominee! - Céline and Company Catering "On Broadway"
We are so honored to be nominated, recognizing the creativity behind one of the premier events in the Carolinas. We make every event special for our client. The Crown Jewel Awards is the signature event of the ILEA Charlotte Chapter. 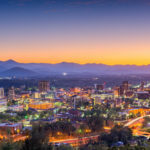 The Crown Jewel Awards competition was created for the Creative Events and Hospitality professionals of the Carolinas, giving other association members a platform to get recognized for their work in their industries. All hospitality professionals can enter the awards competition and attend the Charlotte-based ceremony and gala in April. The awards are anonymously judged by another ILEA Chapter located outside of North and South Carolina. From 2000-2015 this awards ceremony was known as the EVIEs, or Events in Excellence, and was open to ILEA Members and Non-Members alike. In 2015, the ILEA board decided to give the EVIEs a facelift and re-branded the event as the Crown Jewel Awards. Many of the categories for the award entries will remain the same and will be based off the highly contested International Esprit awards, but the goal is all encompassing.